Located in Hatton Vale, our practice services horses within a 50 kilometre radius, including the Lockyer Valley, Ipswich and Brisbane regions. Offering high quality equine veterinary care to pleasure and performance horses of every age and breed, we most commonly treat colic, wounds, laminitis, equine metabolic syndrome, equine cushings disease, eye, skin and hoof problems. Open 8.30am-5.00pm Monday-Friday, our staff are available to answer any queries you may have about your horse’s health and veterinary care. Call us on (07) 5411 4554 or call in to 41 O’Shea Road, Hatton Vale. 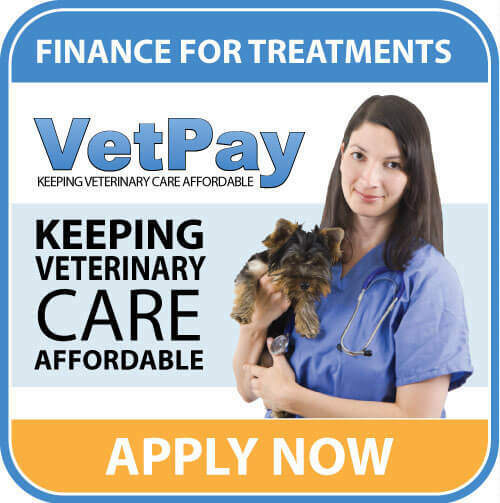 To discuss vet consultation at the clinic, call us today on (07) 5411 4554 to speak with a qualified veterinarian.